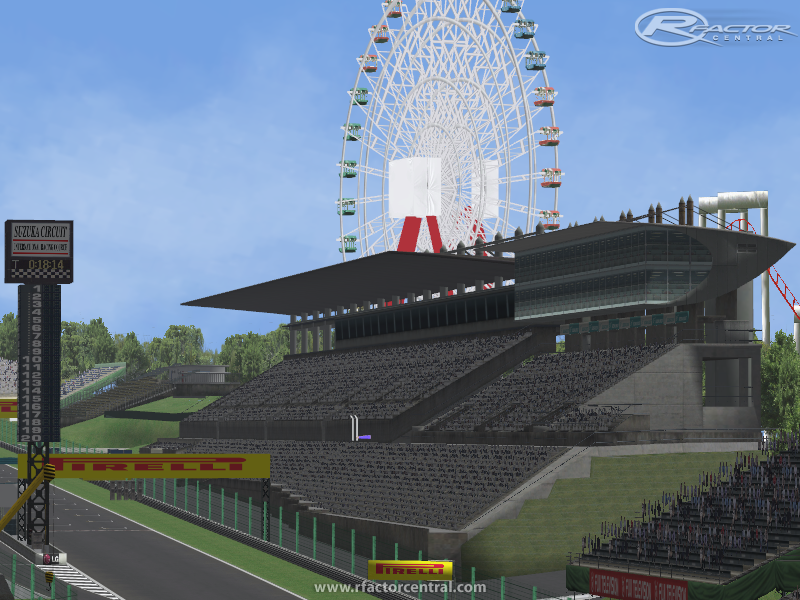 This track has been converted from GP4 version by Frank Alexandre. We hope you will enjoy this big update. 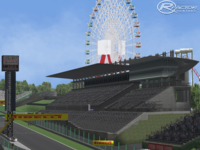 There are currently no setups for 2012 Formula 1 Japanese GP. Add a Setup.